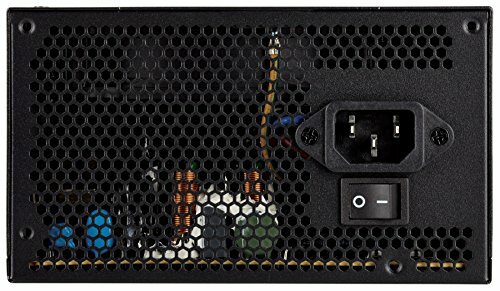 80+ Gold, 650W, and semi-modular for under $90? Yes please. Wasn't planning on using this PSU at first, but I have no regrets. Black cable sleeves make it that much better. People stress over fully-modular when it really doesn't make that much of a difference. 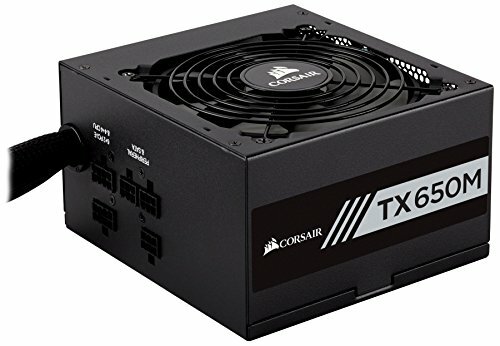 Got a great deal on a great power supply. Exactly as much as I needed. 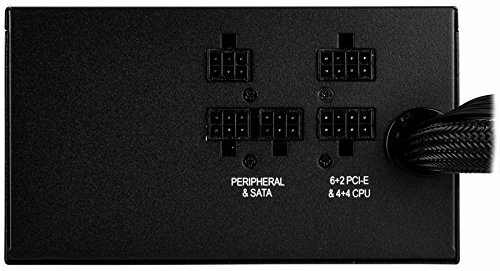 This PSU is treating me well, and yes its semi-modular, but you will be using those cables anyway! 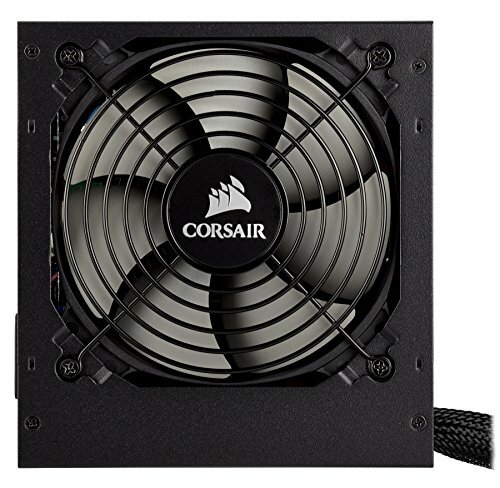 PcPartPicker says my rig would use ~400W max. 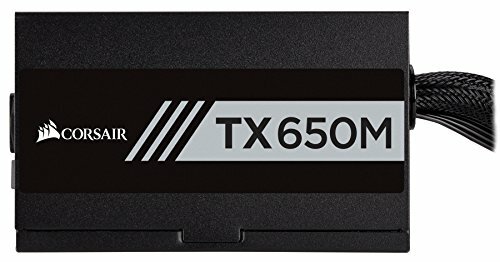 Given a small overclock on the GPU, 650W is plenty for my needs. Runs quietly and efficiently. Got it on sale with a MIR (which hasn't been received yet), but this PSU appears to be working well enough.